Edie L. Norlin has a BA in Communications and English (1984) and a MA in Historical, Philosophical and Social Foundations in Education (1988) both from The University of Oklahoma. Initially she received her secondary teaching license in English, Speech & Drama and worked at the high school level for several years. When she moved into higher education at Silver Lake College in Manitowoc, WI she headed the secondary teaching program. Upon relocation to Ohio she worked again in the secondary environment at Newark Catholic and New Albany High Schools. Accepting a position at OSU at Newark in the teacher education program in 1998, she began directing university productions in 2013. Throughout her academic career, Edie’s been involved in theater for decades initially as an actress. Acting favorites include Queen Elizabeth in Richard III; Jessie in Trip to Bountiful, Anna in The King and I, La Marquise de Merteuil in Les Liaisons Dangereuses; and, Julia Marlowe: One Woman Show for River Excursions on the Ohio River. In the last two decades she’s worked more exclusively as a director. Venues include professional, university and community theater productions. Previously directed shows include R&H’s Cinderella, Bus Stop and Sylvia among many others. Directing at OSU at Newark past shows include The Real Inspector Hound, Vanities, The Glass Menagerie and Angel Street and presently in rehearsals for God of Carnage opening in April 2016. 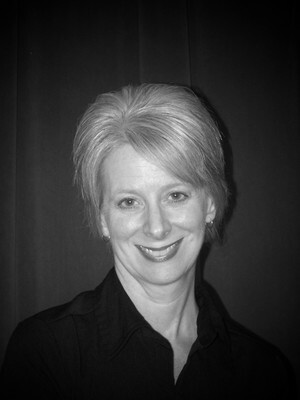 Other notable directing credits include The Wonderful Wizard of College, an original script she wrote for Newark City Schools 4th graders performed annually at The Works Museum; and, an historical colonial reenactment at Berkley Plantation in Charles City, VA, also performed annually.